Mr. Michalak represents contractors, owners, and surety companies. His experience includes contract negotiations, bidding issues, project closeout consultation, mechanic's lien and trust fund filings and challenges, and claim prosecution and defense. Mr. Michalak also represents clients in structuring business and shareholder relationships, real estate development and commercial leases. He regularly represents clients in mediation, arbitration, and litigation. 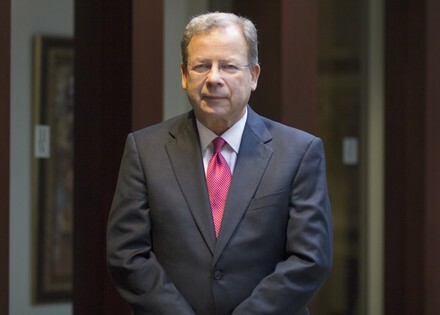 In addition to his Doctor of Jurisprudence, Mr. Michalak has degrees in mechanical and chemical engineering and has held engineering positions in county government and a Fortune 500 company. Mr. Michalak has been a business law lecturer at the University at Buffalo and a speaker and author for various organizations including the American Bar Association. He is a member of and former board member of the Construction Exchange of Buffalo and Western New York.